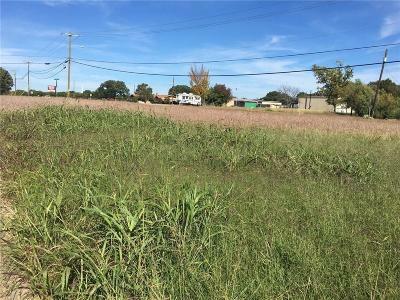 Back on Market, buyer fell through.Vacant land. Clients inherited and just wish to sell. Might have been a parking lot prior based on cement markings at center of property. Zoned residential with commercial across the street. Does not appear to have had a building on site so no service meters found but are available. Road Frontage: Asphalt, City, Curbs/Gutters Ft.